My small bathroom leaves much to be desired, but we make the most of the space we have. When we moved in, we added two small glass shelves to hold perfumes, candles and bathroom essential stored in frosted glass canisters from IKEA. While its functional, the canisters just seemed a little boring for my taste, so I added gemstones to the storage canisters using agate slices. I'm all for decreasing the amount of clutter around the home. And I really mean it when it comes to the bathroom. That space is already tight & small, so any chance I get to clear out some floor space, I'll hop on it. There are no linen closets in our house. Not one. So our towels are on display on a metal shelf in the master bath. This towel rack hack is stylish, modern, and could be the answer to all my towel-storing problems. Hosting for the holidays? If you've got family or friends (or both!) coming for a visit, give them a stylish and chic place to rest their luggage with this easy upcycle! Everybody starts their morning with coffee or some other caffeinated beverage. But where do the filters go? I love this easy project that keeps them neatly folded and ready to use! 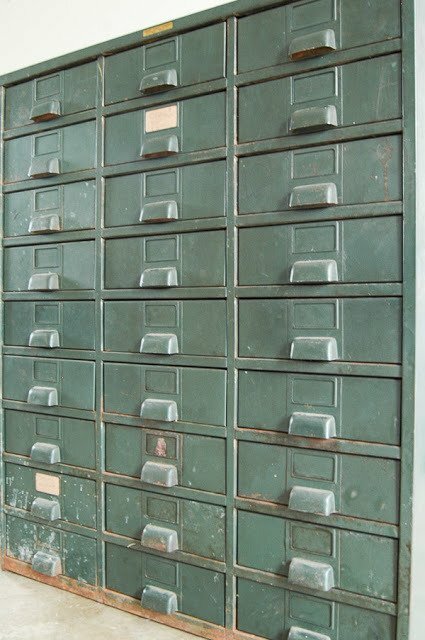 Filing cabinets are definitely making a comeback. You can find them at garage sales, flea markets, craigslist, and all sorts of secondhand places. 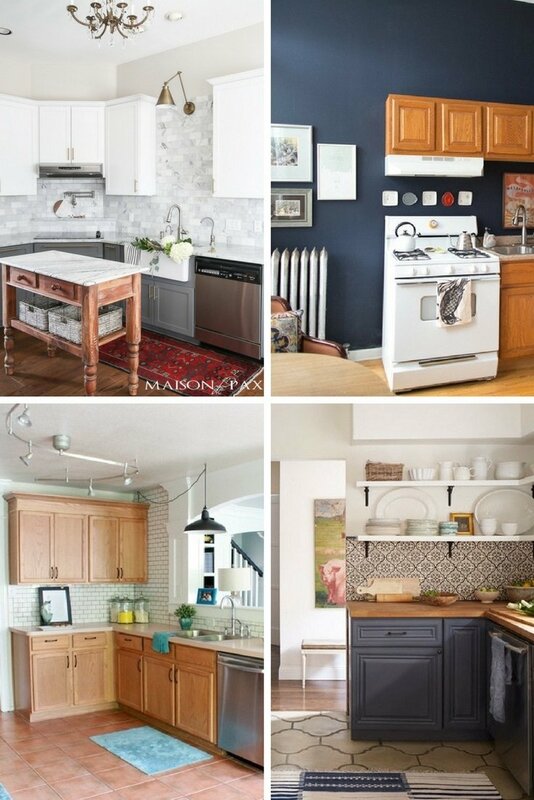 I am partial to the larger catalog-style cabinets that are loaded with drawer space and this makeover definitely caught my eye! We all have dealt with cluttered kitchen cabinets before me. If you're like me, you collect dishes and run out of storage space fairly quickly. This raised plate shelf is a great solution to help you get the most out of those cabinets! Televisions aren't a necessity, but most bedrooms and living rooms have them. You can equip your living space with one, but still hide it with a clever and cool option like one of these below! There's nothing quite like kickstarting the year with an orderly house or office space don't you think? I find it sets a positive tone for the months ahead and helps me get into the right frame of mind for all the opportunities (and challenges!) the year might bring.